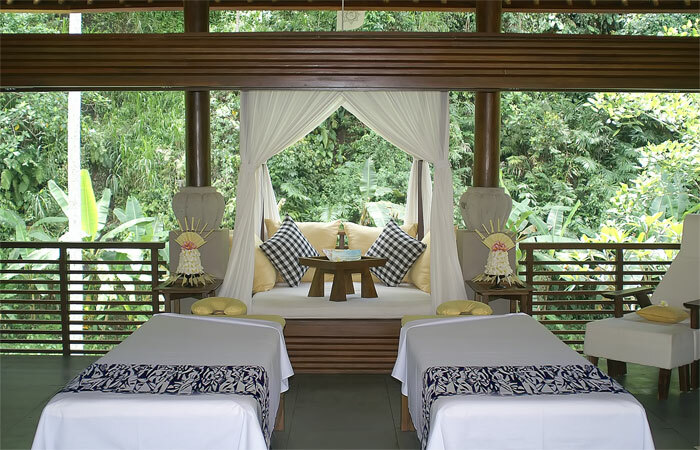 Who better to share with us the insiders` guide to Bali’s best massages than spa curator, Judy Chapman. 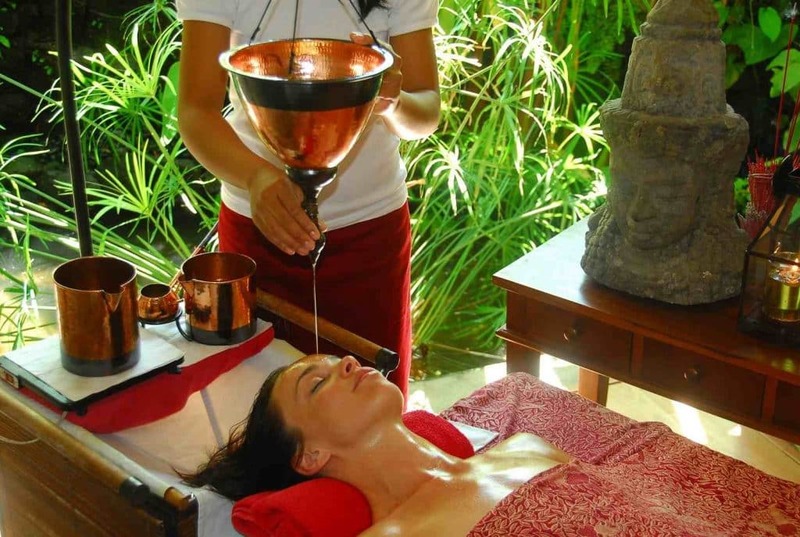 In her own words: ‘As the former Editor in Chief of Asia Spa magazine and author of four spa books, I confess I know a thing or two about what makes a good massage.’ She says while Bali offers a plentitude of venues, there are definitely some standouts. Here are Judy’s recommendations of massages that really deliver. Love the philosophy of DALA SPA that is: if you can eat it, you can apply it! Located in the elegant Alaya Resort, the spa is fitted out with vintage-style Indonesian interiors and is all about honouring Indonesian beauty rituals. With treatments made from ingredients like local palm sugar, fresh coconut and herbs, basically everything that is applied on your body is local and edible! The Kicker: Guests can partake in an Interactive spa class to learn more about native Indonesian beauty and healing. All the treatments feel nourishing at this raw food luxury retreat, however a standout is the ‘Ida Pingala’ that is delivered by a male and female therapist in tandem (Ida Pingoloa translates as masculine and feminine in Sanskrit). The sequence consists of synchronized stretching that feels deeply relaxing. In a nutshell: it’s four-hand harmony all the way. The Kicker: Fivelements therapists partake in regular prayer and meditation with the resident Balinese priest. Meals for staff are healthy Balinese with less oil and spices and brown rice instead of white! This unique massage begins with therapists performing a warrior ritual inspired by traditional Indonesian ‘silat’ martial arts to get the chi moving. Therapists then roll, press and massage warm bamboo sticks across your body to stretch out and soothe your limbs and ligaments. Feels so good! Everyone’s talking about the Gold-Infused Royal Massage treatment delivered in the Private Suite at Prana Spa in Central Seminyak. The massage is delivered with 24k gold massage oil, semi-precious stones and rosewater. 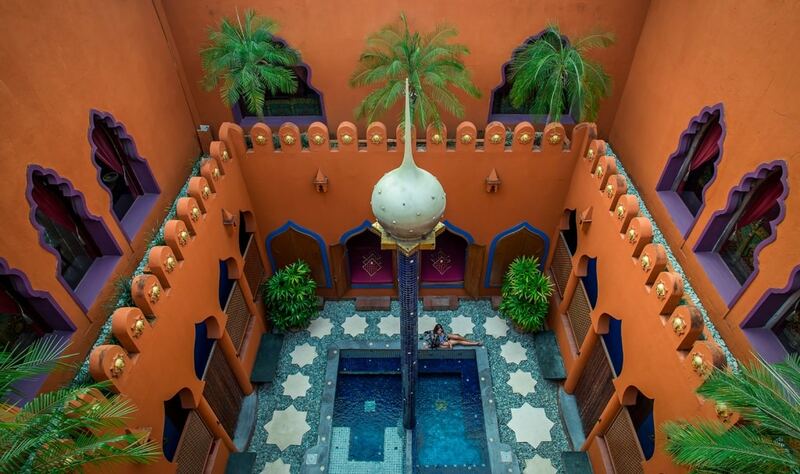 What makes this one memorable is the over-the-top opulent interiors inspired by Persia, Egyptian, India and Morocco. The Kicker: To create the right music for this massage the founder of Prana, Jim Elliot, took a boat to a remote area in Papua and recorded natural ocean sounds and bird noises. 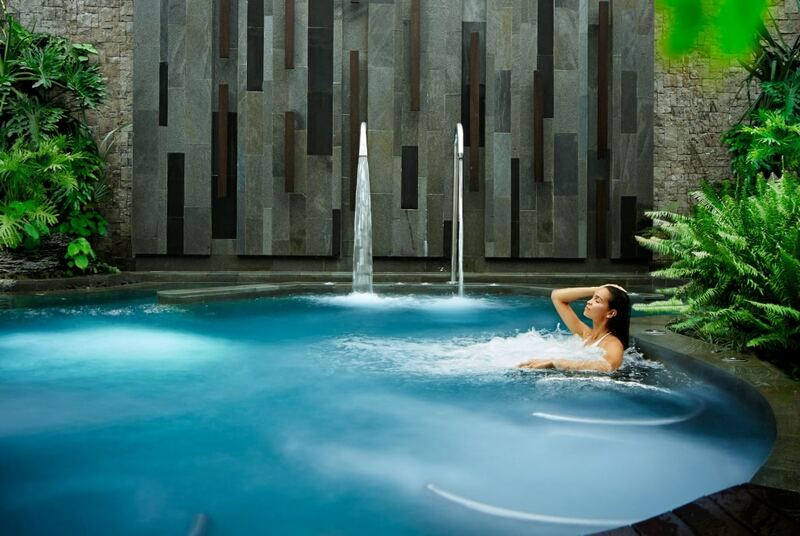 When it comes to blending spa with wellness, then the spa at Peppers Seminyak have something good going on! Love both the Symmetry Massage and Detox Massage here (their spa consultant knows their stuff) but it’s their comprehensive juice and nutrition programs that are creating a buzz. Feel like a booster? Why not check into a 3 or 7 day Wellness Retreat where you not only get to experience the signature massages but will reap the benefits of daily yoga, colon therapy, breath, meditation and nutrition classes – all while staying in luxe villas plus your choice of either healthy meals or juice fasting – depart with a glow! Love this unique spa concept where creators have delved deep into Balinese culture for inspiration. The Blind Reflexology, for example, delivered by intuitive healer, Ketut Mursi, incorporates a variety of unusual techniques to get your body back to balance. It’s certainly not for the faint-hearted though and each treatment is unique to every person. 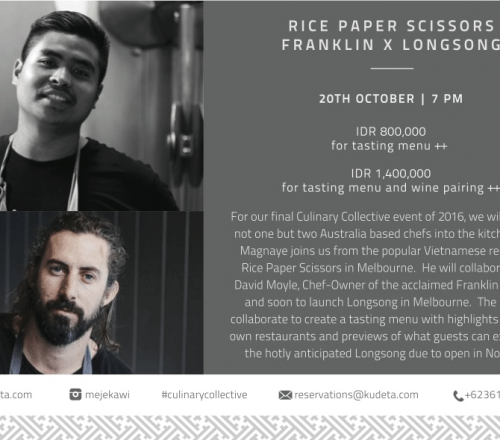 As Ketut can only deliver one of these per day, you need to book well in advance! The Kicker: The entire spa team are EPSA Internationally certified and therapists are trained in Anatomy and Physiology. 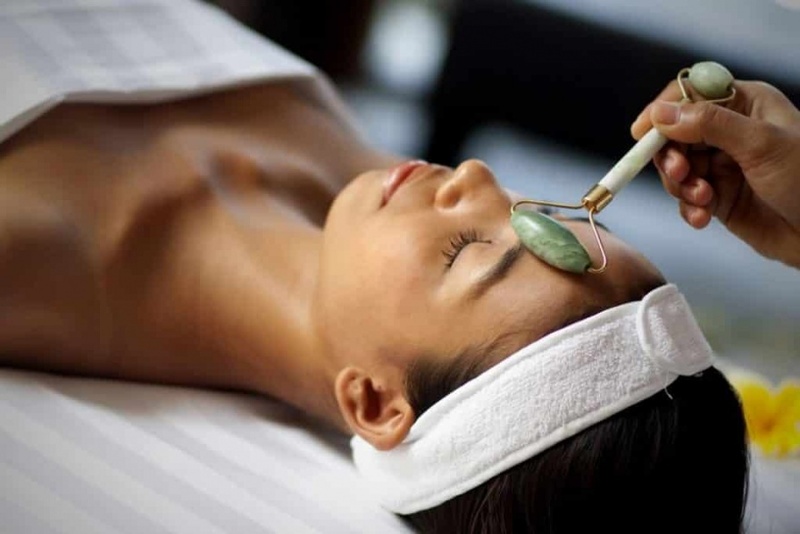 The beauty of this signature massage offered at the wow cliff spa overlooking the ocean, is their anatomy-trained body workers who massage your neck and shoulder area not once, not twice but three times during the sequence. The team undergoes year-round training by a host of wellness experts and confidently deliver deeply therapeutic experiences. The Kicker: The spa team are also Level 1 Reiki trained and will infuse good energy into your body during your massage. Another reliable venue for affordable yet high-standard massages that you don’t want to miss. Chill is all about keeping it simple and offer a small menu of foot-focused therapies. The team are expertly trained to deliver reflexology massages that really work. With IPods featuring a variety of playlists, from classical to ambient, you’ll depart feeling sensational! 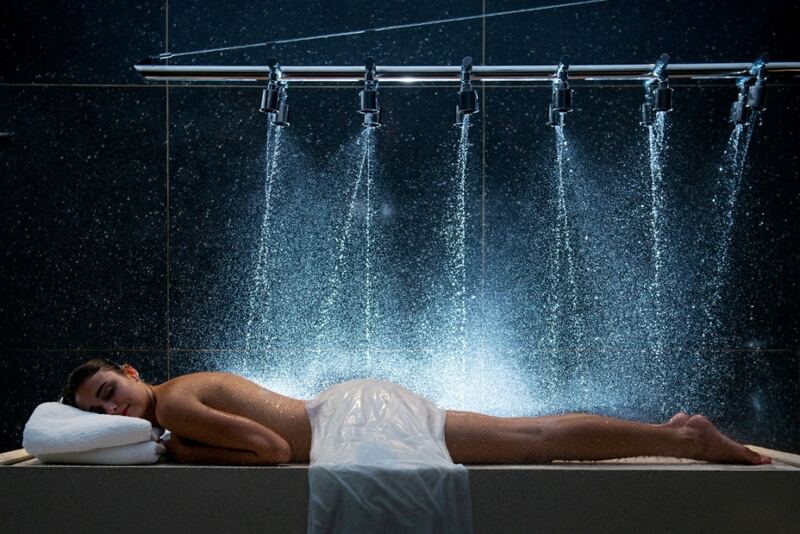 The Kicker: My choice is Holistic Chill, a 1.5 hour full body treatment recommended for jet lag. Ever since Alila opened in Ungasan, I’ve been a fan of this brand and they have never let me down yet. Their signature offering is the Therapeutic Massage that is a blend of Balinese, Swedish, Acupressure and Thai techniques. It’s an exceptional sequence from start to finish and on the menu at all Alila spas in Bali. INSIDER TIP: Practitioners are trained to understand your body at a glance and follow their intuition to deliver a personalized experience. Who wouldn’t be tempted to book a massage at one of Asia’s finest resort brands? More ritual than massage, what’s memorable about the Village Spa Journey is the integrated elements of Balinese healing that gives one a sense of culture. Local ingredients of black rice, banana leaves and cinnamon are incorporated into the treatment, all of which impart an incredible fragrance. Includes a welcome blessing with offerings of flowers and rice, a purification ceremony and a beautifully relaxing massage. 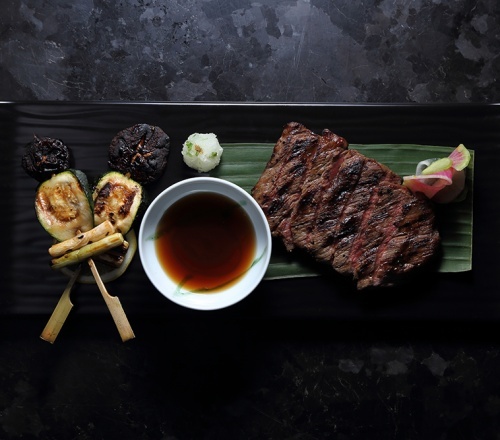 The Kicker: Aman have recently rolled out Aman Wellness to all their properties around the globe. These include date- specific group retreats to couples retreats and individual wellness immersions. Seeking a five-star massage for a song? 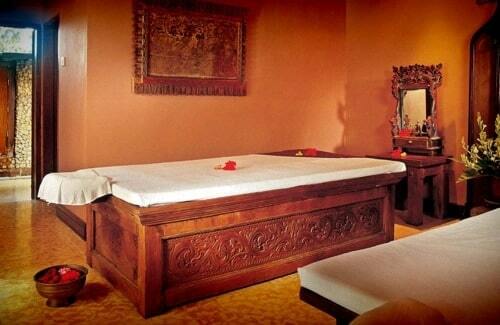 Bali Botanica in Ubud offers the most incredible (and affordable) Ayurvedic Massage on the island. The 2.5 hour offering is a testament to the therapists training. As well, it’s also the quality of the medicinal oils used that impact your body at a deep level. If you seek a ‘wow’ memorable massage, this one will linger with you long after you have departed. 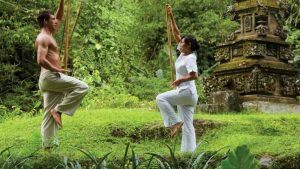 INSIDER TIP: One world Retreats will open a dedicated Pancha karma Retreat center in July, the first of its kind in Bali. This is the massage you book when you have deeper issues than lower back pain to resolve. Elisa Senese has been on the menu here for several years now with previous clients including Julia Roberts and Tyra Banks. What’s distinct is the way Elisa mixes up cranio sacral therapy with energy healing that encourages you to release any unwanted ‘stuff’ including stress, anxiety and negative thoughts – at a very profound level. The Kicker: Elisa is my go-to anytime I am experiencing acute issues, where a standard massage probably won’t do. She is a most authentic, integral and astute practitioner. How good are these nurturing two–hour massages delivered with Ila-spa balms and oils, easily my favorite spa product brand in the world! 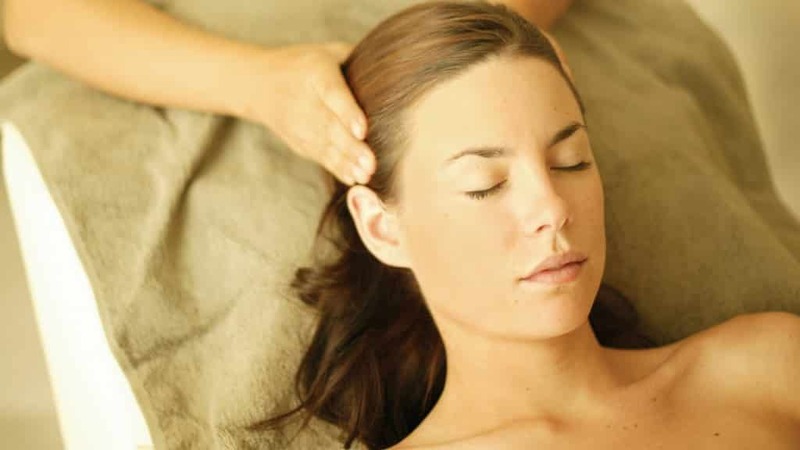 There are seven massage styles to select from including grounding, inner strength and self-development. Try the Anti-gravity Yoga session in their cool bamboo bale and if you are up for a splurge, spend an entire day here. Inside this Japanese-inspired massage venue are the most masterful practitioners not just on the island but in the world. What’s distinct at Jari Menari is they only offer six massages so you know their all-male practitioners are expertly trained to deliver them well. As well, practitioners receive continual training from visiting experts from around the globe. Check out their Tuesday Massage Training days! The Kicker: Jari Menari is the first spa in Bali to introduce the revolutionary Hemi-Sync ‘brain balancing’ post-massage meditative sessions. Where else in the world can you experience a divine massage in an open-air luxury bale by a flowing river surrounded by verdant jungle? The signature Maya Massage offered at this stunning spa is a goodie and really delivers – expect nothing less than a true ‘soothe and cure’ as you are nurtured into bliss! The Kicker: Most of the spa team have been here since it opened and the team is rock solid. Make sure you save time to try their super food tonics at the nearby River Café. There are two chic Spring Spas in Bali where you can experience their signature massage and rest assured it’s a good one – especially for the price! This massage is customized to each individual and will sort our all your sore spots in no time. We love that they feature live DJ’s playing in the afternoons at their Petitenget location. The Kicker: Spring’s CEO and Founder Ina Bajaj handpicks and trials every candidate to ensure they are up to standard! How magical does it feel to be massaged with warm herbal oils as your therapist chants soothing Hindu mantras through the ether! Spirited souls will gravitate to this authentic massage inspired by old Javanese traditions. Delivered by a therapist who works closely with the village priest, the massages includes a water blessing, dance and tea ritual. 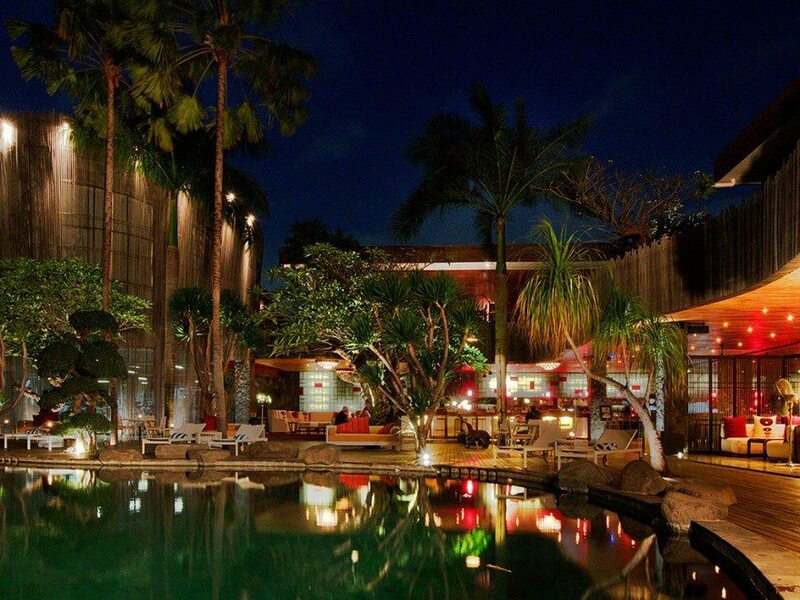 The Kicker: TUGU is one of Indonesian’s most interesting boutique hotel brands and is worth a visit just to explore their collections of antiques and art work.